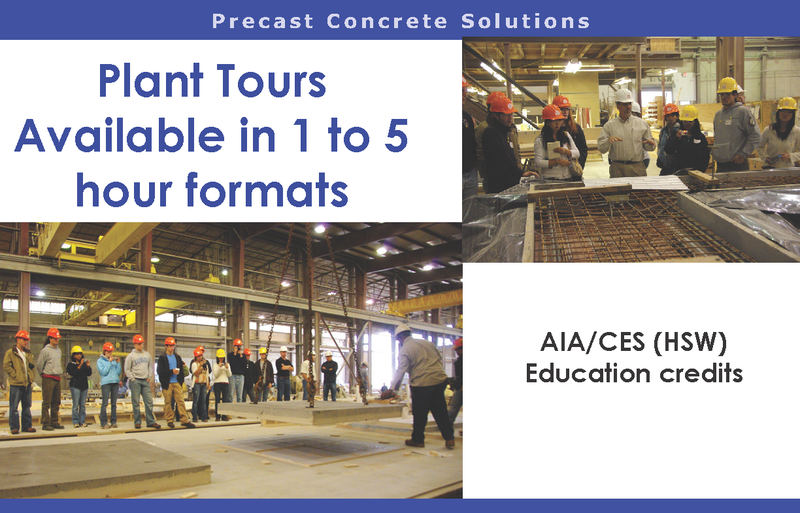 The PCI Central Region is a registered provider for AIA/CES programming. We continue to develop education curriculum to demonstrate the superiority of sustainable precast concrete systems to fully meet the design and budgetary needs for a wide variety of building and spatial solutions. precast fits within the entire building system and how to specify precast concrete accurately and safely.